Come see this gorgeous upgraded home with features such as customized kitchen cabinets and counter-tops, a shop that is wired and plumbed that can be a man cave, or a mother-in-law suite, the possibilities are endless. 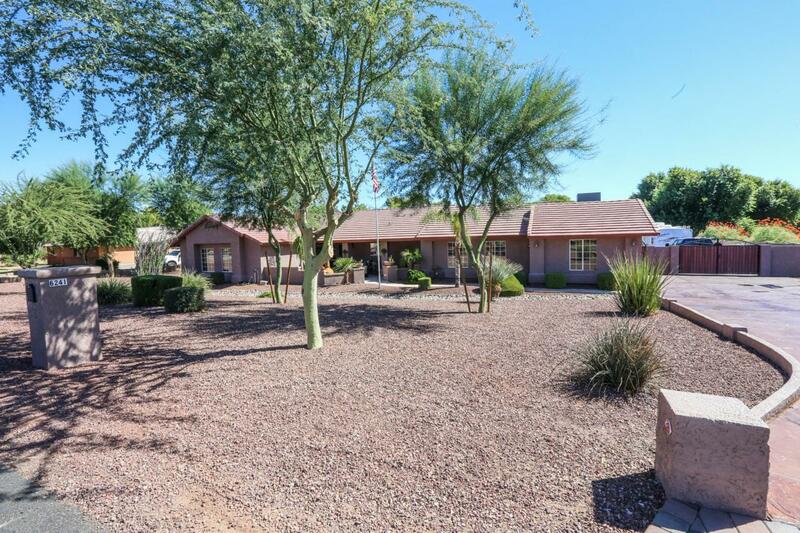 This property boasts of great outdoor features with a pool and Arizona room that sits on 1.01 acres that can accommodate your toys or horses, whatever your passion is. Property's upgrades are too many to list. Enjoy the best of both worlds from a Country Living feel to being minutes from shopping, schools, and the 303. You don't want to miss this one, schedule a showing today!